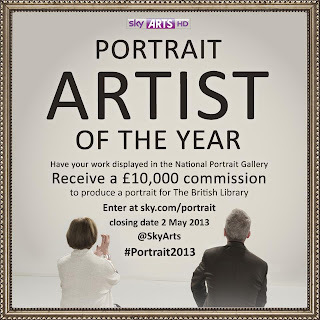 Sky Arts are searching across the UK and Ireland for an inspiring and talented artist who can be crowned Sky Arts Portrait Artist of the Year. The winner will join a select group of distinguished artists who may be considered for a future project by the Gallery, and will be awarded a £10,000 commission to paint double-Booker and Costa Award-winning author Hilary Mantel for The British Library. The painting of Mantel will be displayed at The British Library and become part of its permanent art collection. They will also receive a years’ supply of art materials courtesy of leading fine art supplier Cass Art. Four heats will take place at free art festivals in London, Dublin, Glasgow and Cardiff over the summer 2013. At these festivals, participants will be challenged to produce a portrait of one of three sitters, and will receive help and advice from a panel of expert judges. At the end of each heat the judges will choose the artist they believe to be the most talented to go through to the final. The Judges will be Kathleen Soriano, Director of Exhibitions of the Royal Academy of Arts, renowned portrait artist Tai Shan Schierenberg and Kate Bryan, Head of Contemporary at The Fine Art Society. There will be a number of leading artists acting as mentors throughout the series including Jonathan Yeo. 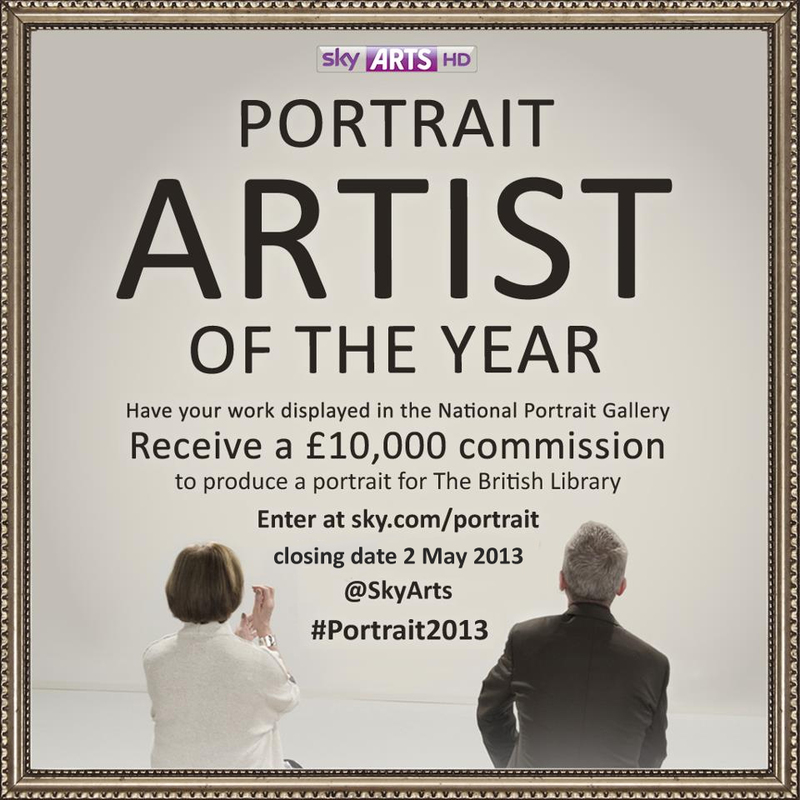 Sky Arts Portrait Artist of the Year is a competition open to professional and amateur artists. Participants will be able to seek advice from some of the top names in the art world and the series finalists will see their work displayed in the National Portrait Gallery. Entry to the competition is free, and we are hoping to spread the word to as many potential competitors as possible. We would be delighted if you would pass the information about the competition on to your members or any artists who might be interested. The closing date for submissions is midday on Thursday 2nd May.